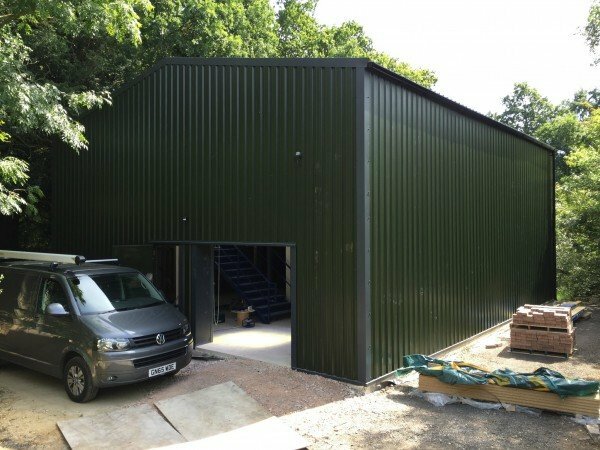 Steel Storage Buildings means many things to many people. 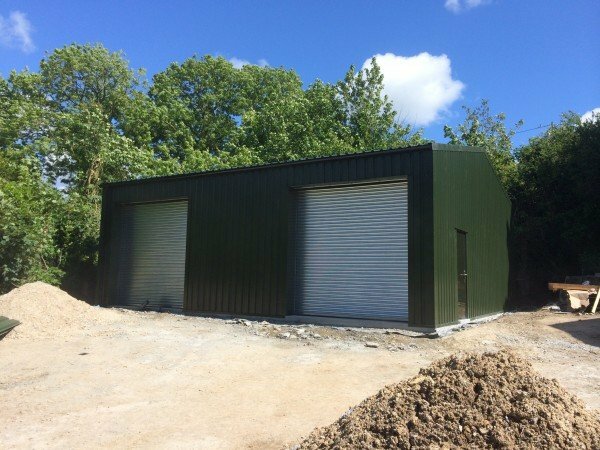 A metal storage building could be a small garden style storage building sold by some household High St names. 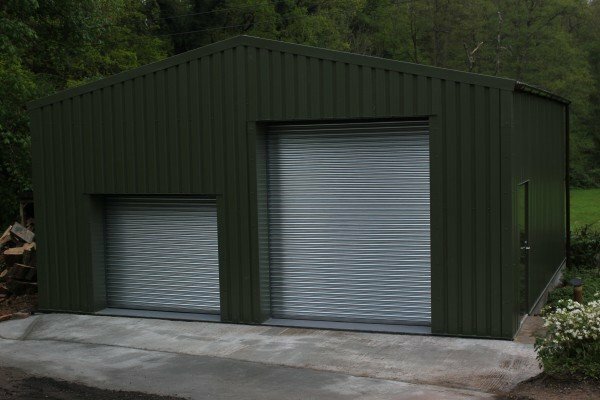 Or a storage building could be used as a description for a large building to Store Industrial finished materials or a number Classic Cars etc. 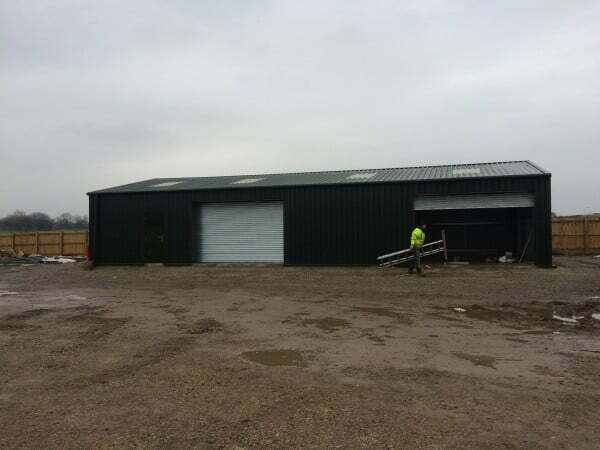 Steel Buildings supply the larger storage building. 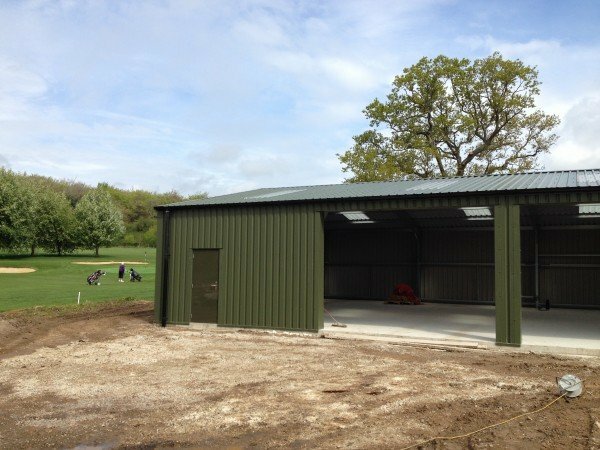 Our buildings although more than suitable to be used as smaller storage buildings, are designed to Industrial British standard design codes. These codes mean the buildings are built to last and designed to the highest standards. 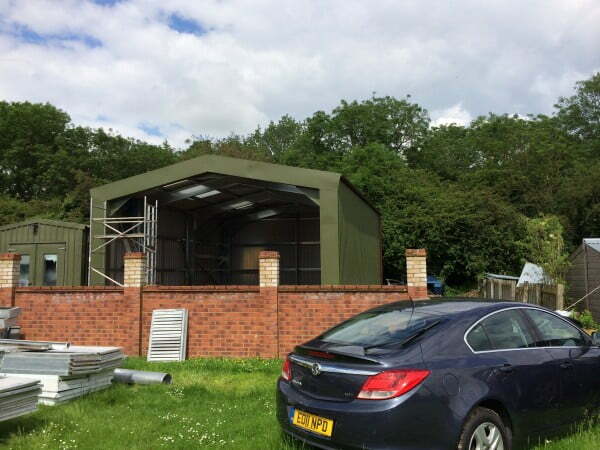 Steel Buildings storage buildings, have no fixed sizes. 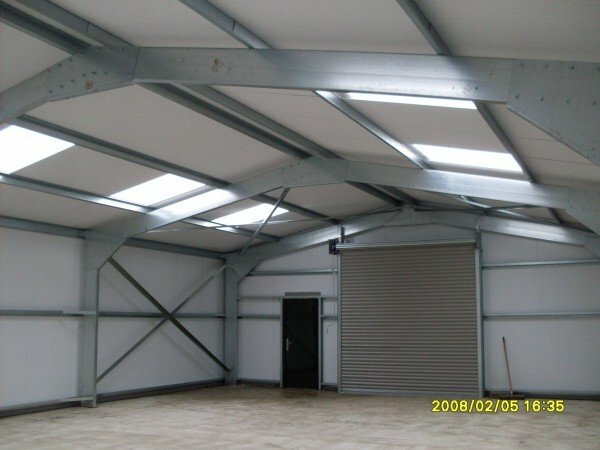 The client can have what they need within the design parameters of the steel sections. 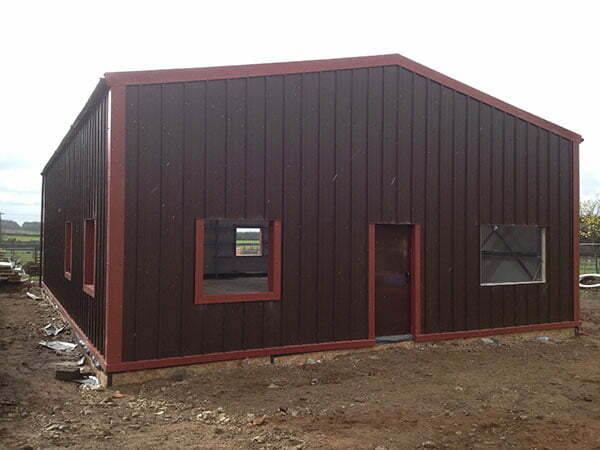 The outer cladding can be a non-insulated steel cladding or an insulated composite cladding panel. 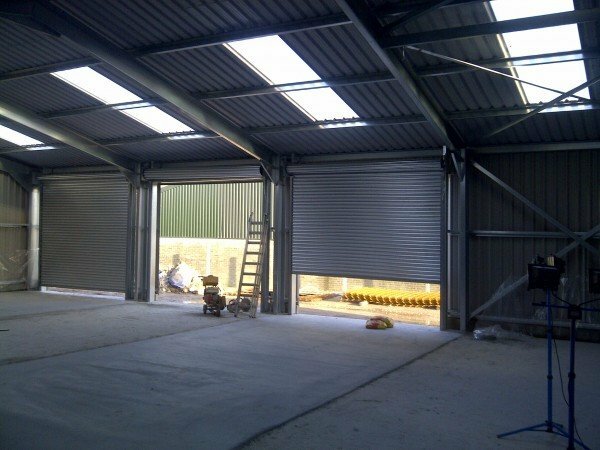 Quite often our clients need doors to be in specific locations and certain sizes to meet the steel Building usage, location and operational needs. 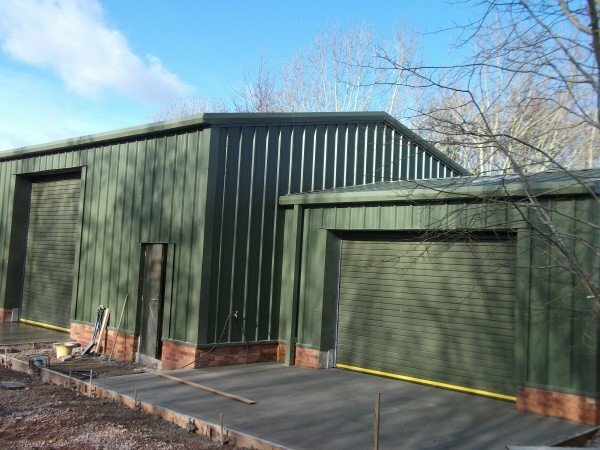 At steel buildings we can produce a tailored design to meet those operational needs. Rather than the fixed sizes and specifications offered by others. Speak with a member of our Sales Team to discuss you requirements.